Bike is supplied with front and rear brakes. In order to keep improving the overall quality, components are subject to change without notice. Components and specifications can be changed and customised on special requests! 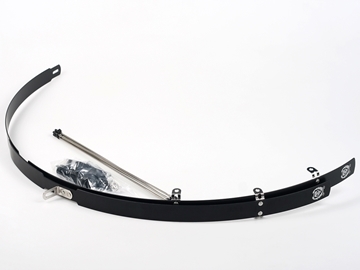 New BLB Classic Fender – flat, full length strong and weather resistant fenders for racing and city bikes. 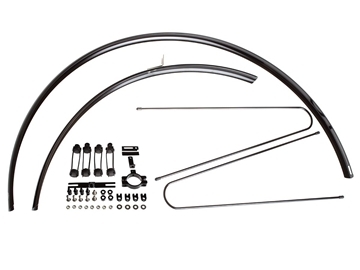 Supplied with an adjustable clip-on system to fit any frame, and unique CNC’d brake cut outs to fit slim brake clearances and frames without mudguard drillings. 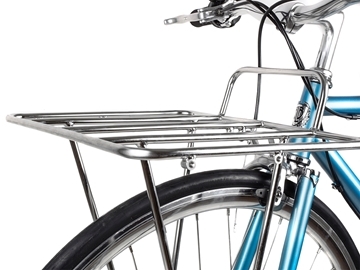 Clean and simple round fenders that are narrow enough to fit the sleekest of racing bikes but would also look equally at home on any city commuter. 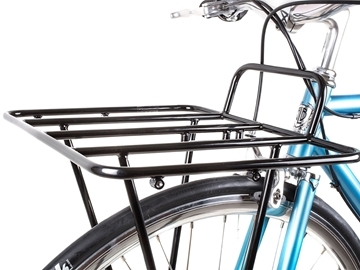 Supplied with an adjustable clip-on system to fit frames without mudguard eyelets.